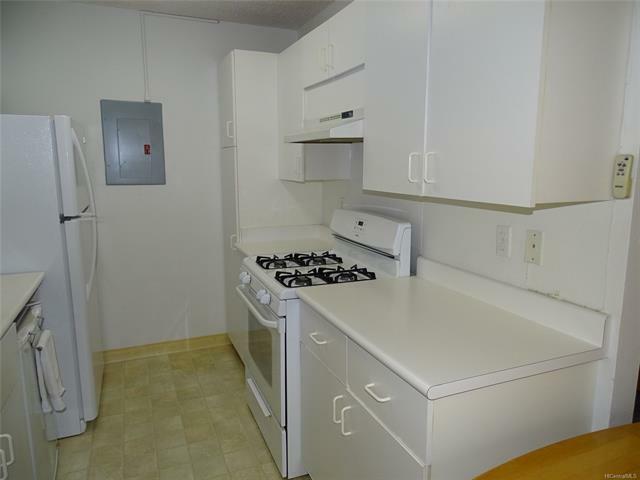 Desirable ground floor 2 bedroom 1.5 bath with grassy courtyard area. 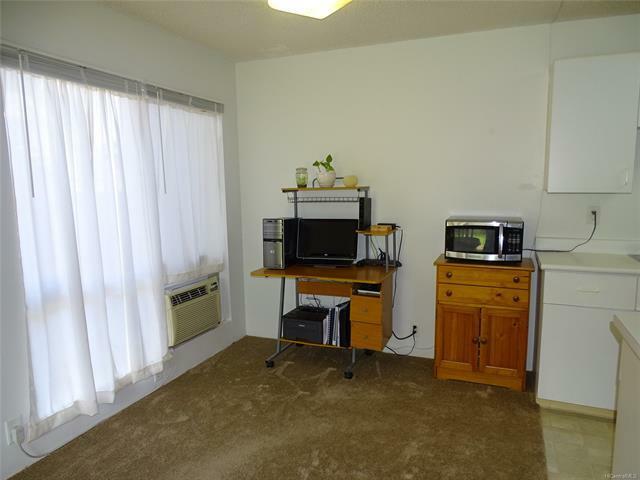 Upgraded with BRAND NEW carpet, paint & refrigerator. 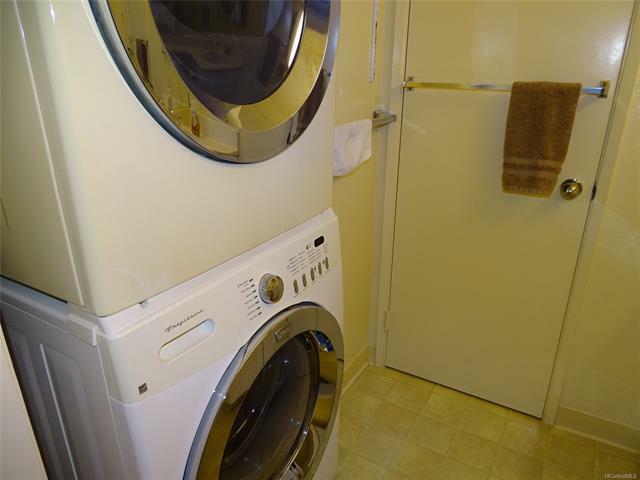 Replaced small washer/dryer with full size front load washer/dryer. 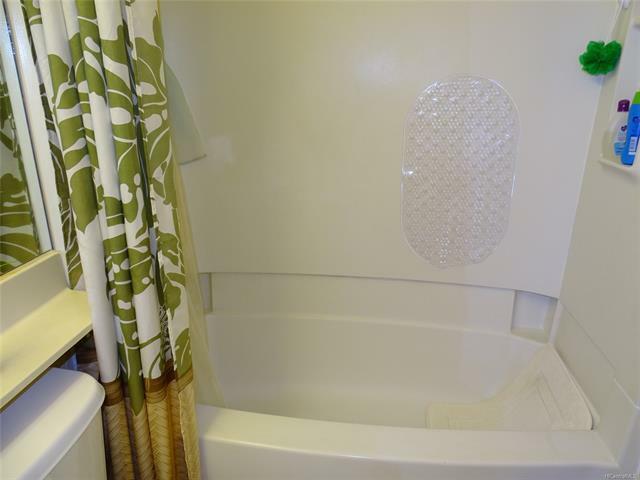 1 covered and 1 open stall. 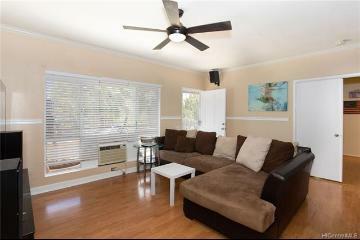 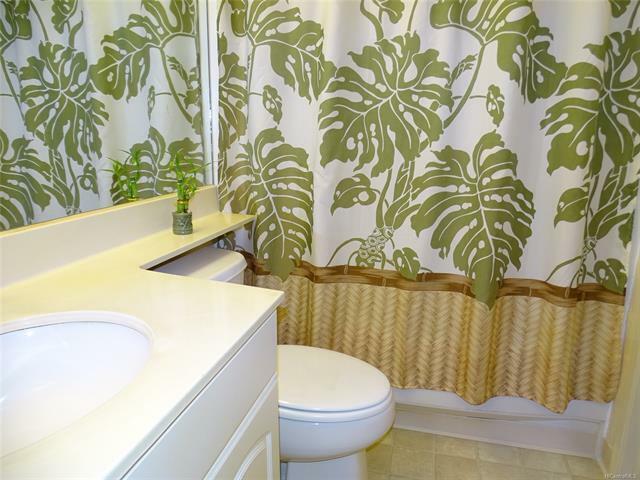 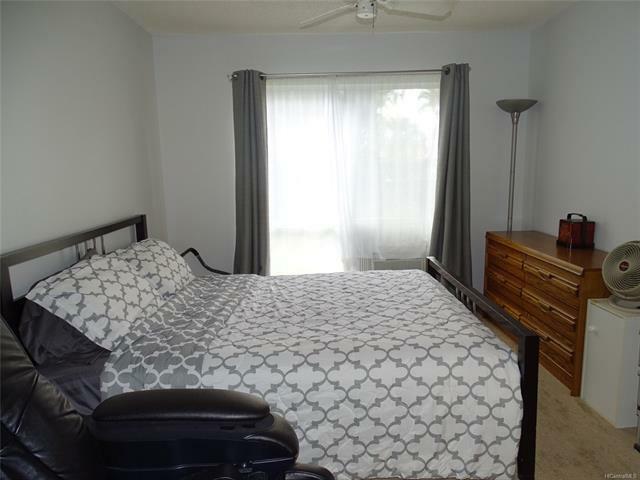 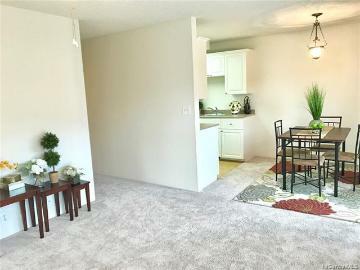 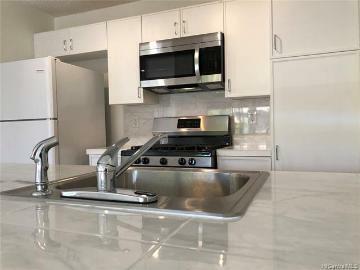 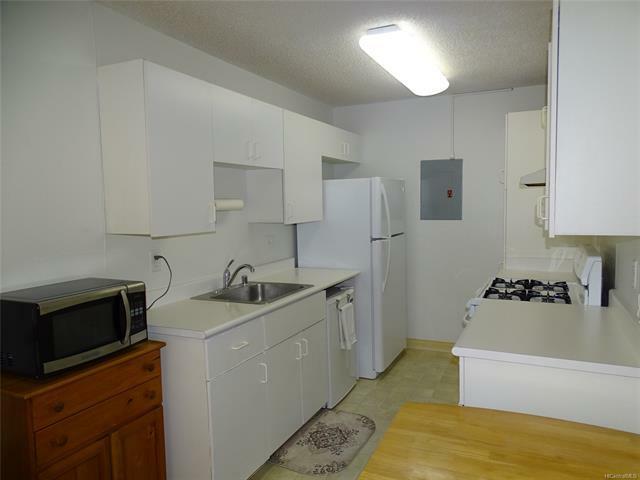 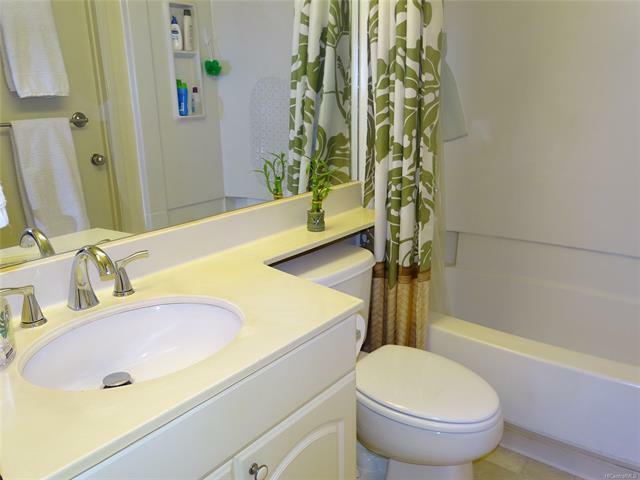 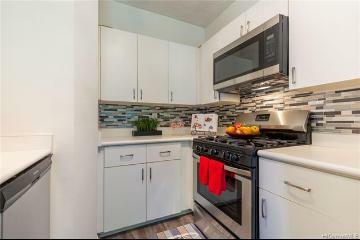 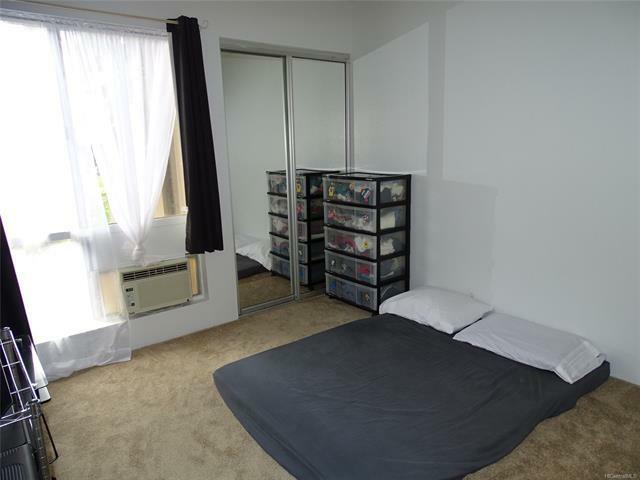 Unit is close but not too close to recreation area with pool. 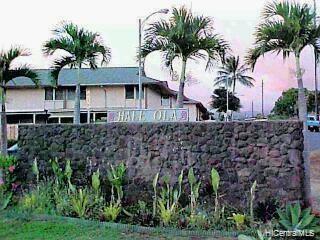 Close to Ka Makana Ali'i. 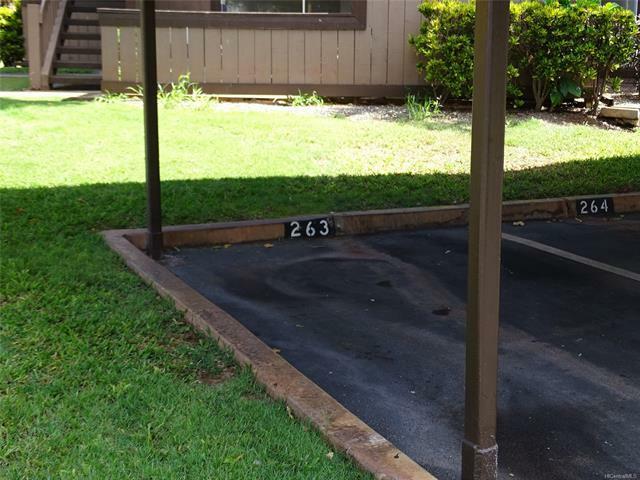 Owner has temporarily switched stalls with another owner for use of stall #263 instead of #256. 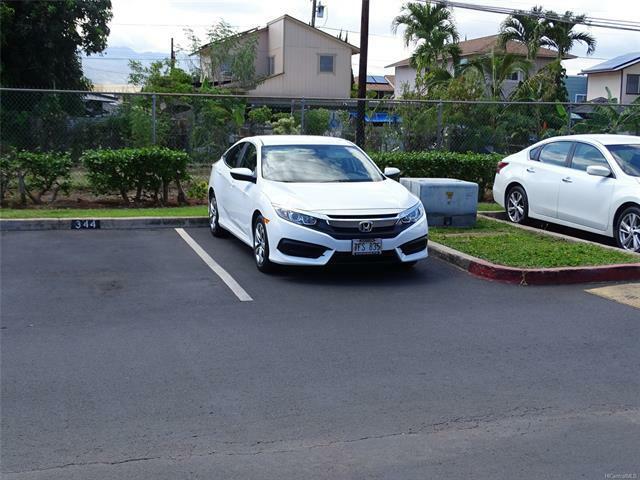 DO NOT PARK IN STALL #256. 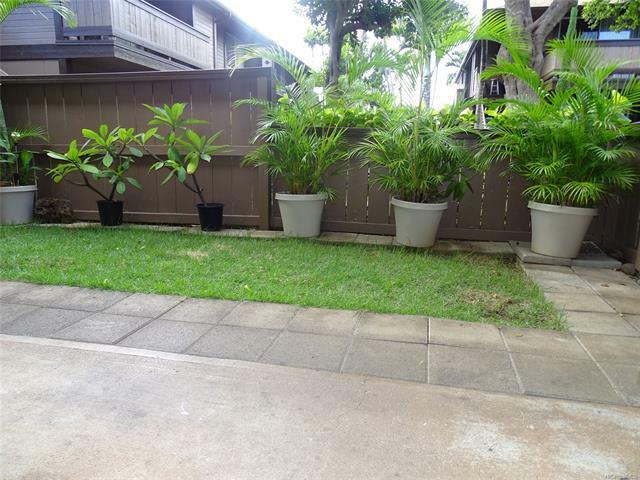 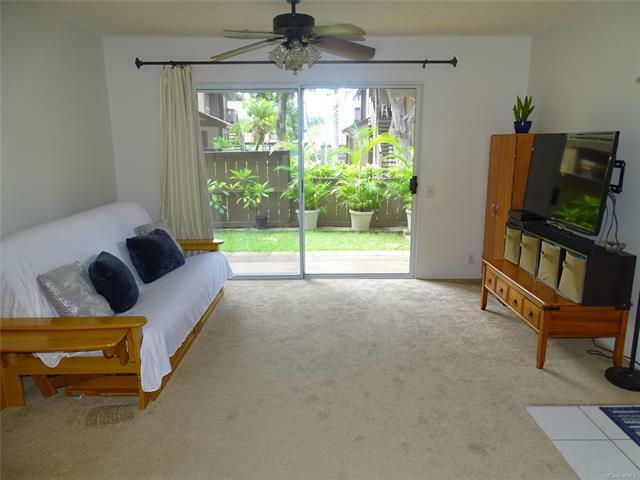 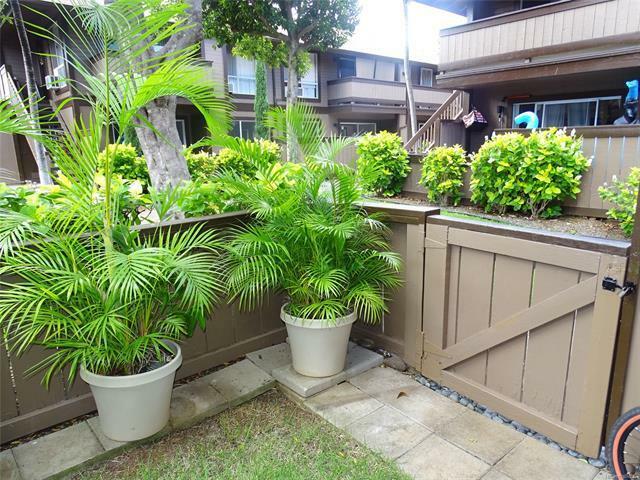 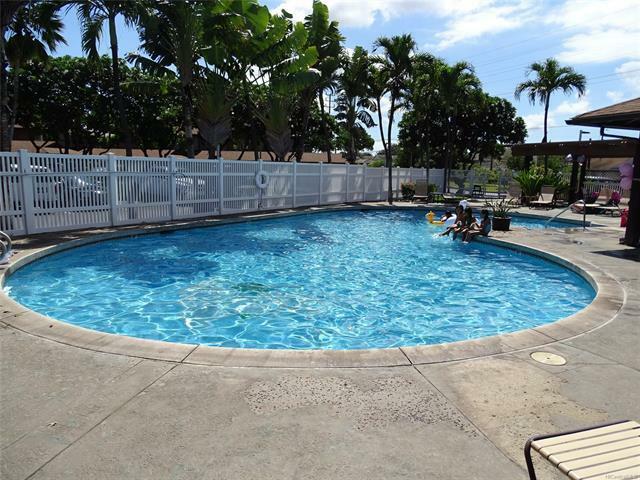 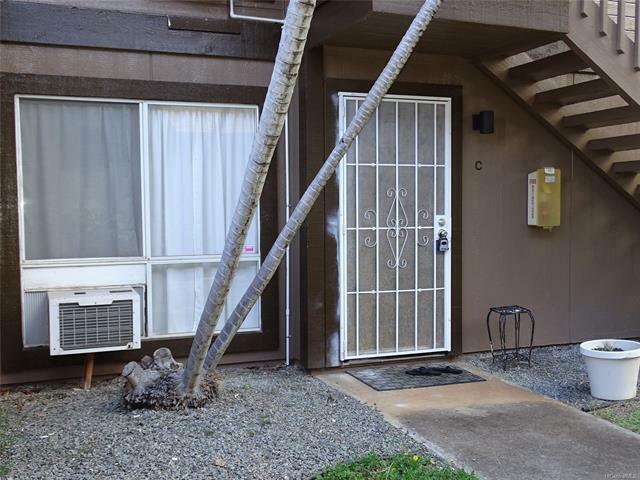 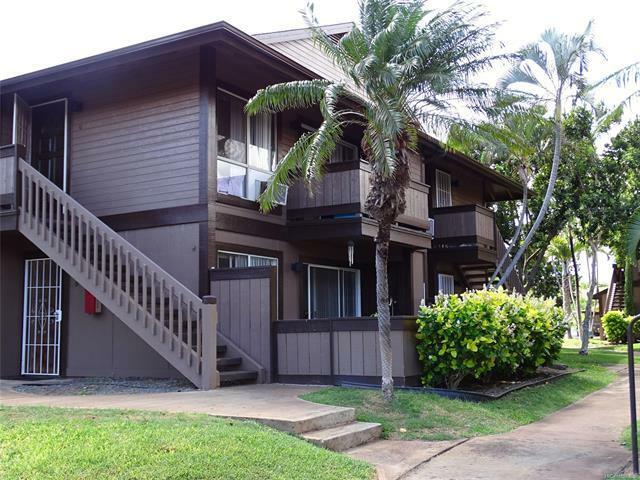 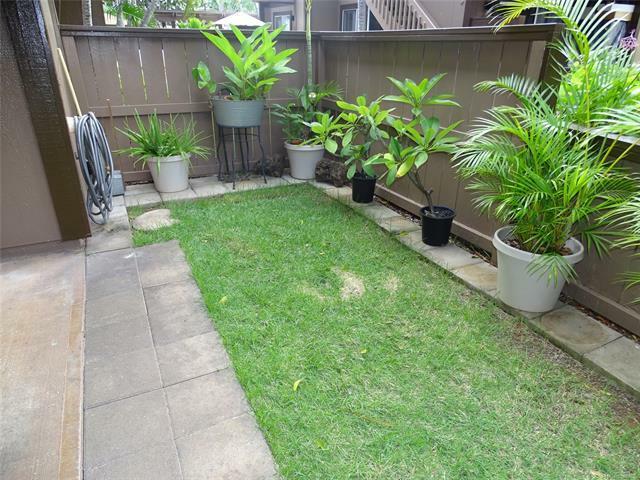 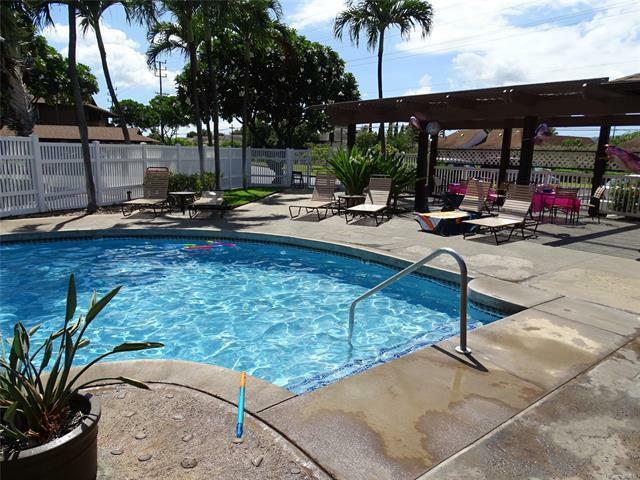 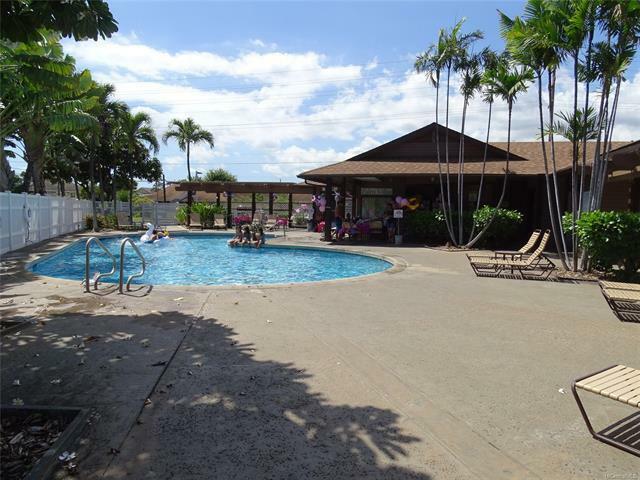 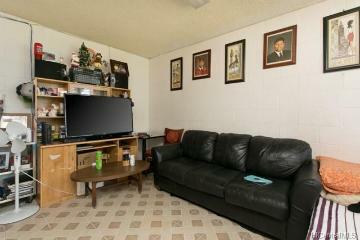 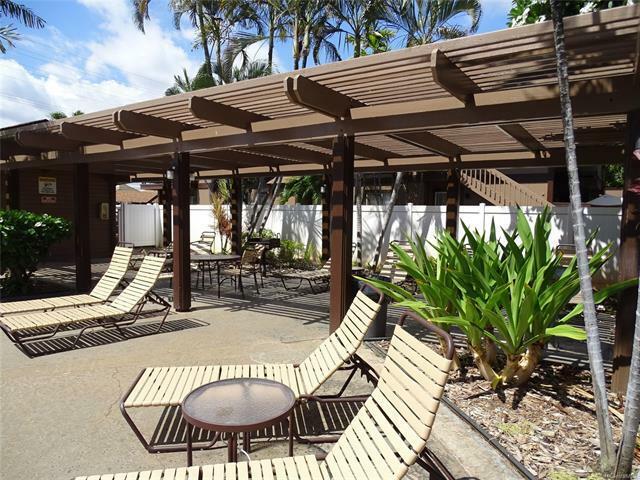 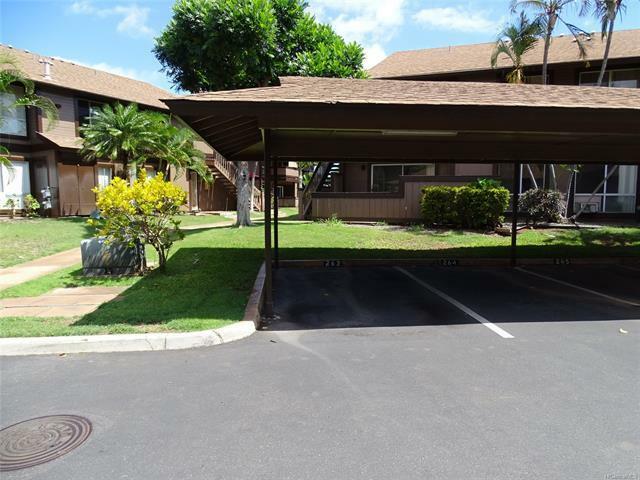 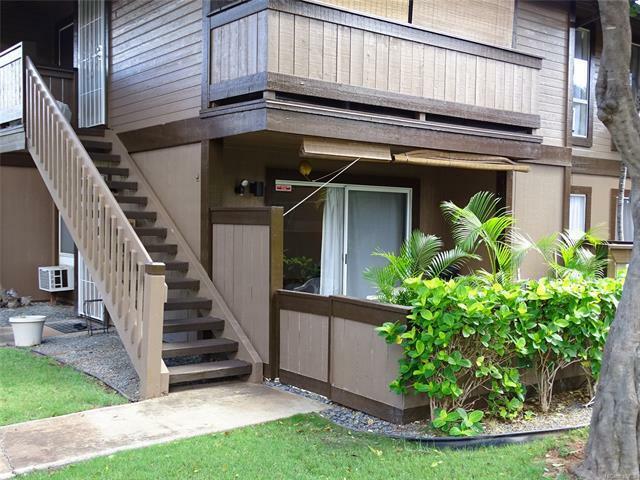 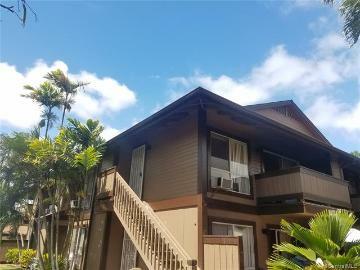 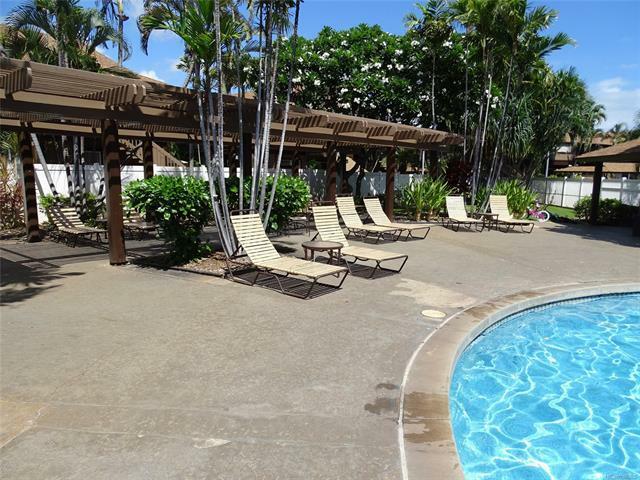 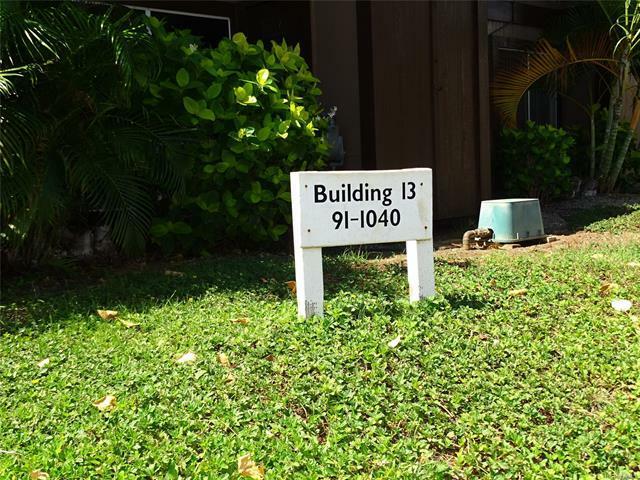 91-1040 Puamaeole Street, 13C, Ewa Beach, HI.